NO SHOWINGS UNTIL FEBRUARY 22, 2019 NEW!!!!! 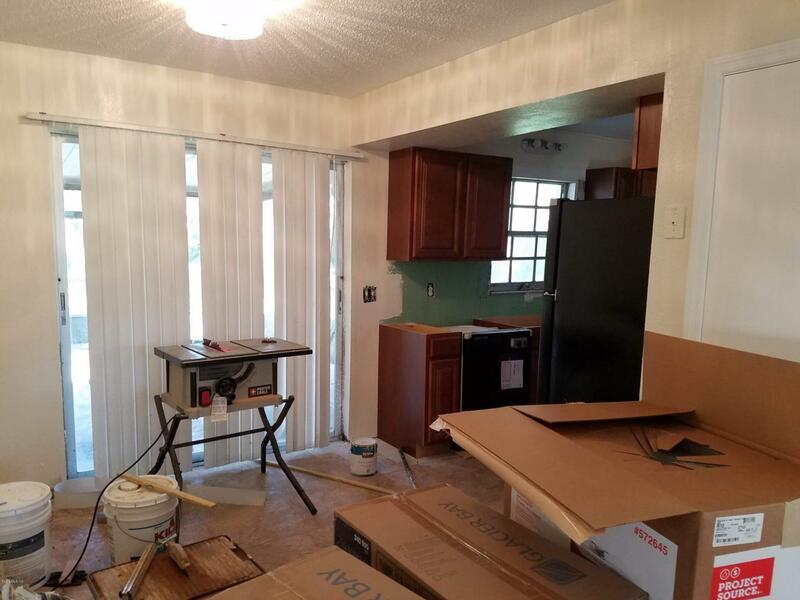 !METAL ROOF, KITCHEN CABINETS, COUNTER TOPS, APPLIANCES, FLOORS AND BOTH BATHROOMS COMPLETELY GUTTED TO STUDS WITH NEW PLUMBING, BATHTUB, SINK, TOILET. OPEN CARPORT WILL BE CLOSED IN AS AN OPERATIONAL GARAGE WITH GARAGE DOOR OPENER. SEPERATE LAUNDRY ROOM WITH SPACE.Very nice home in good nice area. Great investment or great for first time buyer. 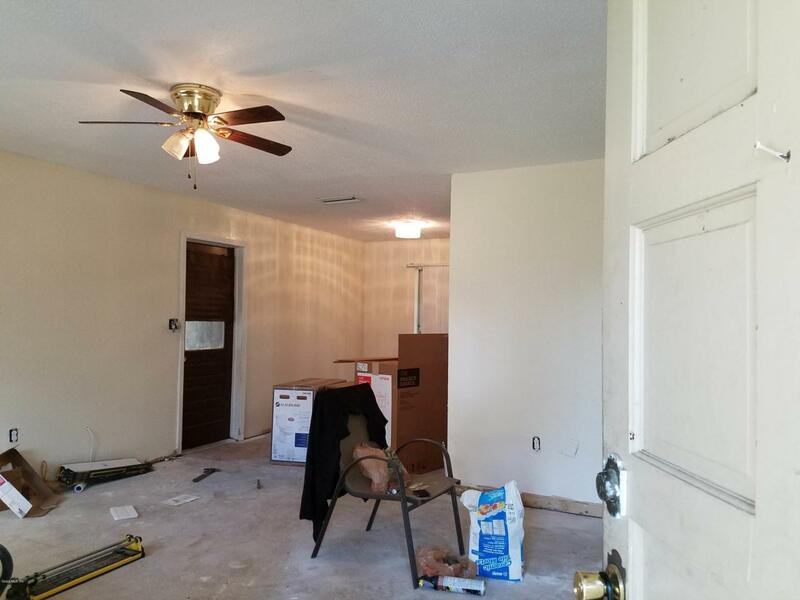 Home IS BEING REMODELED, close to major roads and schools. 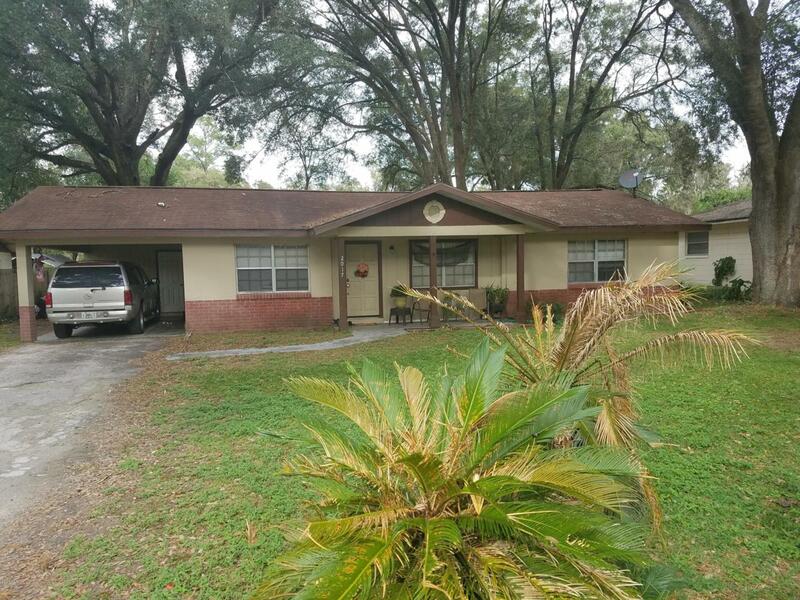 Seller will contribute to closing cost with reasonable offer and seller motivated. More pictures to come. REMODEL COMPLETE BY FEBRUARY 22ND. AND OPEN CARPORT IS BEING CLOSED IN FOR A FULL OPERATING ONE CAR GARAGE. 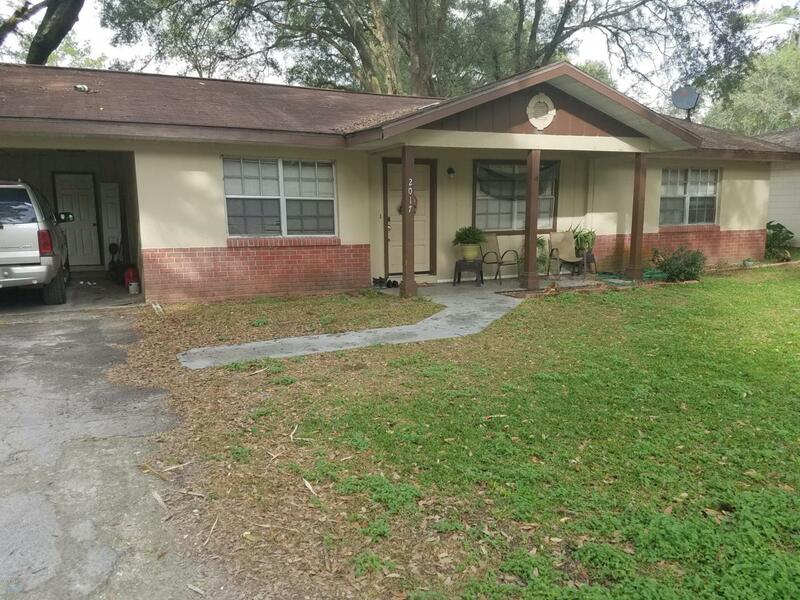 WITH GARAGE DOOR OPENERText or call Natasha Jones listing agent 321.947.5201 to view or get qualified to purchase! Listing provided courtesy of Natasha Jones of Berkshire Hathaway H.S. Hometeam.